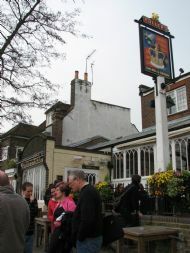 8 of us met up for a pub lunch in Chiswick, West London followed by a 5 mile circular walk. During our walk the tide was out and so not the ideal conditions for the boat race! 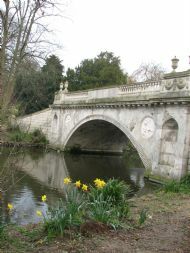 We came to Chiswick House and read about the 15million pounds that was spent on restorations. 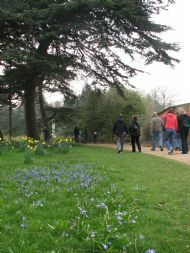 The stunning Chiswick House and grounds.We stopped for coffee and cakes at the cafe there.